Karni Sena is back with a new set of protests for a new movie this time. 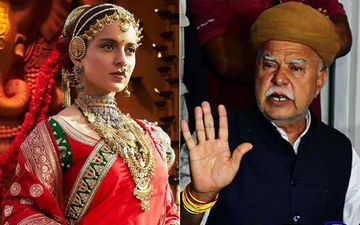 After gaining huge publicity by protesting against Deepika Padukone, Ranveer Singh and Shahid Kapoor starrer Padmaavat, the fringe group of Shree Rashtriya Rajput Karni Sena issued a letter to the makers of Kangana Ranaut-starrer Manikarnika: The Queen Of Jhansi. According to Karni Sena, they have shown Rani Laxmibai's relationship with a British officer in the film. 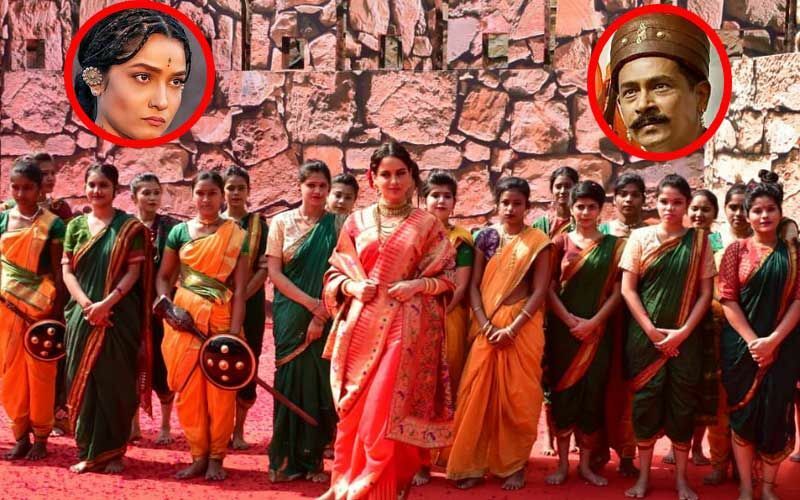 The Rajput group also claims that Manikarnika shows Rani Laxmibai dancing on a special number which is against their tradition. 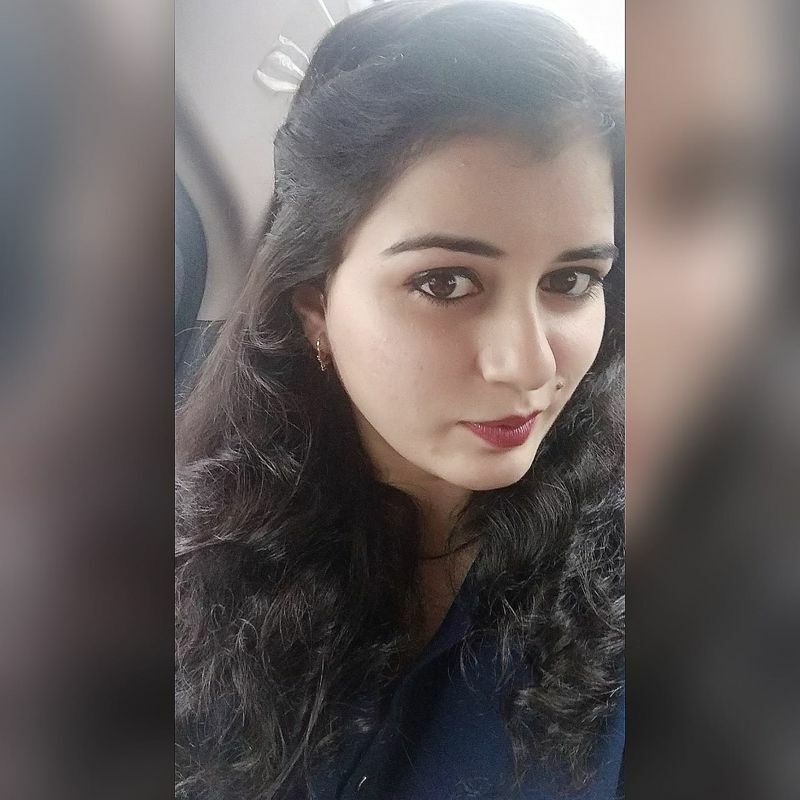 When Mid-Day got in touch with national head of the Karni Sena, Sukhdev Singh Shekhavat, he said, "Time and again, we have seen that filmmakers try to take liberties by showing certain scenes [with the purpose of] adding titillation. We won't tolerate such nonsense." When they were asked about why they waited till the last minute, he said, “We had raised concerns in February last year. Despite the Supreme Court judgement, we didn't allow Padmaavat to release in many states. Manikarnika will face the same consequence. We have requested the producers to show us the film before its release. If they release it [without showing it to us], we will damage property [theatres, here] and won't be liable for it." Let us tell you the film was cleared by CBFC, but they didn’t show the film to Karni Sena for their clearance. Shekhavat told Mid-Day, “It doesn't matter if the CBFC has cleared the film. They should have a historian on the board to check the facts." While producer Kamal Jain remained unavailable for comment, the spokesperson from Zee Studios said, "There is no affair shown in the film. Once the film releases on January 25, it will be clear. 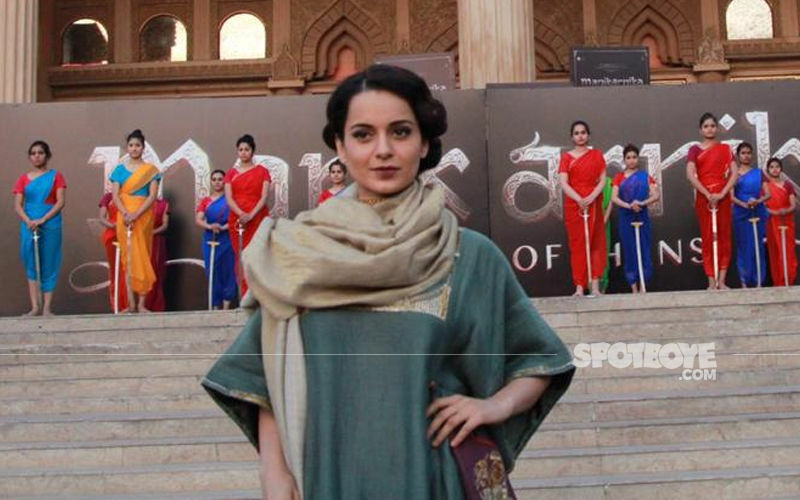 Manikarnika portrays Rani Laxmibai's strength and bravery as she fought for her motherland. We are proud to present this film, and are confident that it will resonate across age groups." 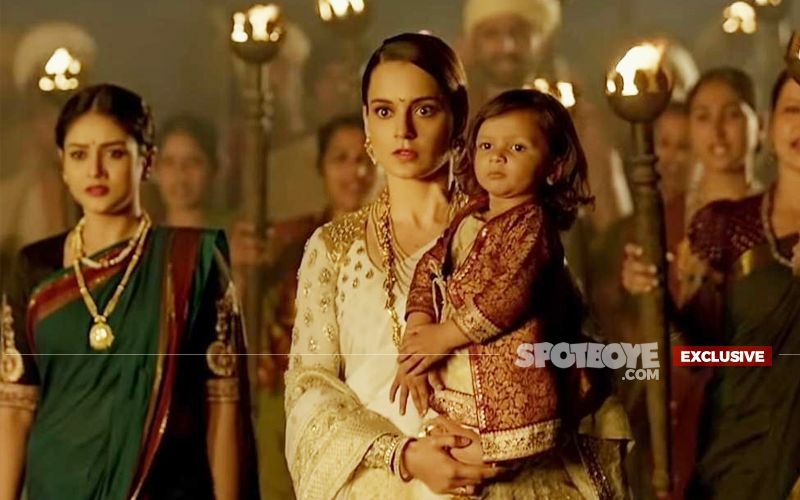 Manikarnika Trailer LIVE Updates: Kangana Ranaut Says, "Directing Is My First Love"